Another beautiful collection of 48 duet style single family homes, that will be built exclusively for first time home buyers in Sonoma County. 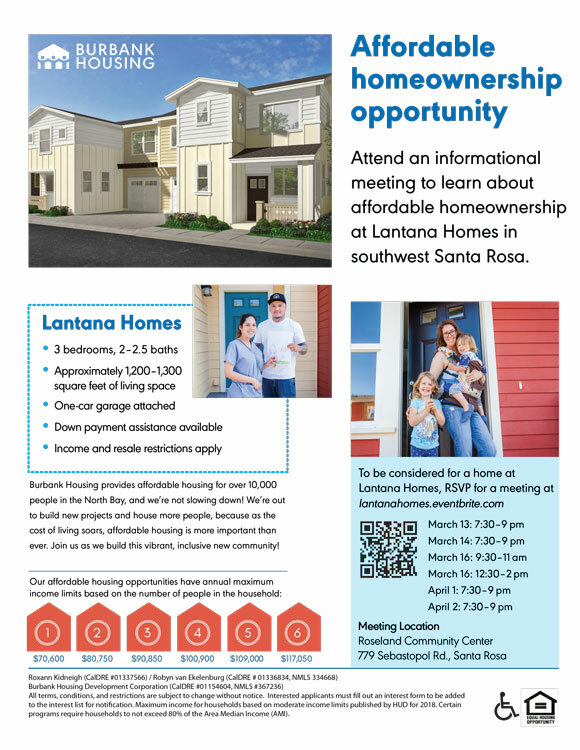 Near the intersections of Dutton Meadow and Bellevue in Santa Rosa, these homes will be available to first time home buyers with income restrictions. If you are currently on our interest list, more information should be available spring 2019. If you are not, please click the button below to join our interest list. Thank you for your interest! To submit your application online, use the links below. Future notification of future resales and projects. Email is a great way to communicate with me! Please send me future notification of future vacancies and projects. Correo electrónico es una excelente forma de comunicarse conmigo! Por favor envíeme notificaciones de futuras vacantes y proyectos. List other income for all members of the household. Please include SSI, SSDI, child support, dividend interest income, alimony, etc. Escriba los ingresos de los otros miembros de su casa. Por favor incluya SSI, SSDI, manutención de los hijos, ingresos por intereses de dividendos, pension alimenticia, etc. Disclosure: All information contained herein is truthful as to the date of this submittal. In order for me to be added to the interest list for upcoming developments, I understand that I need to complete this form with great accuracy. 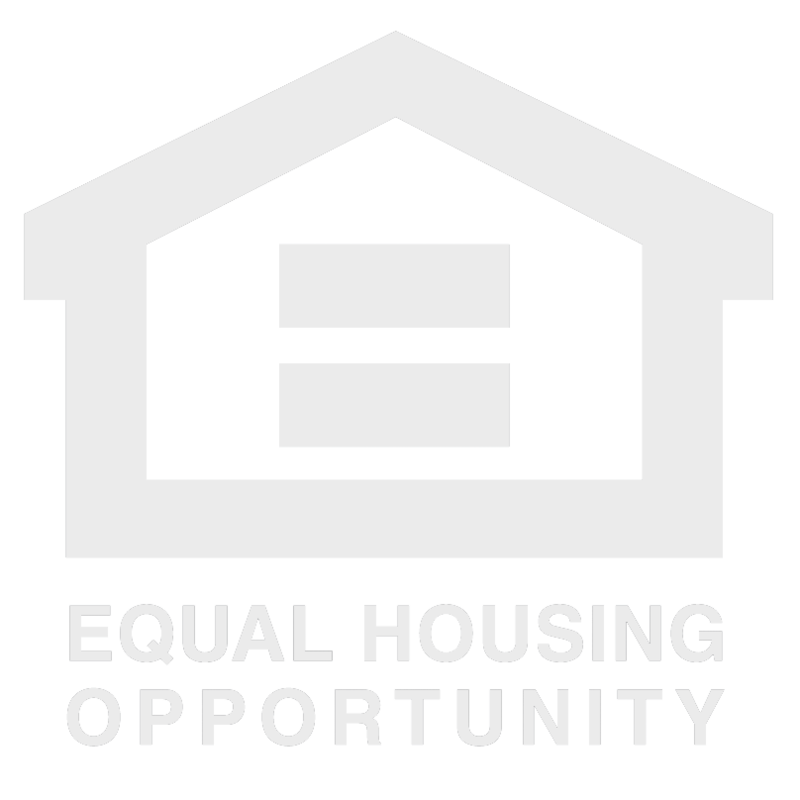 Furthermore, I understand that this will not guarantee me a home but will simply allow me to be included on any notifications for upcoming homeownership orientations. Toda la información contenida en este documento es veraz en cuanto a la fecha marcada. Para que me agreguen a la lista de interés para los próximos proyectos, entiendo que necesito completar este formulario con gran precisión. Además, entiendo que esto no me garantizará una casa, sino que simplemente me permitirá ser incluido en cualquier notificación para las próximas orientaciones para ser dueño de casa.